Master “yogurtiers” and superfoods arrive next month. 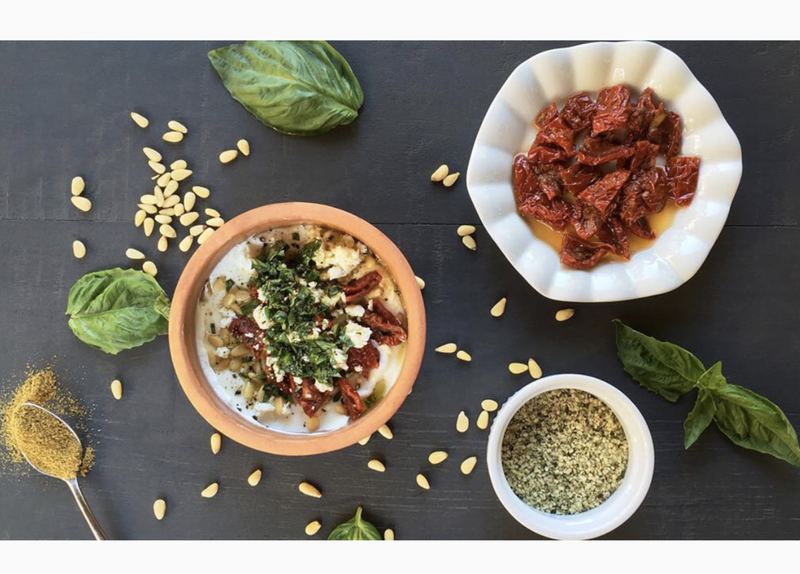 The Editorialist LA discovers her new favorite Fresko dishes for any time of day at Go Greek Yogurt — The Village of Topanga. Go Greek Yogurt isn’t another frozen yogurt joint. Yes, it does do frozen yogurt, but it isn’t all it does. 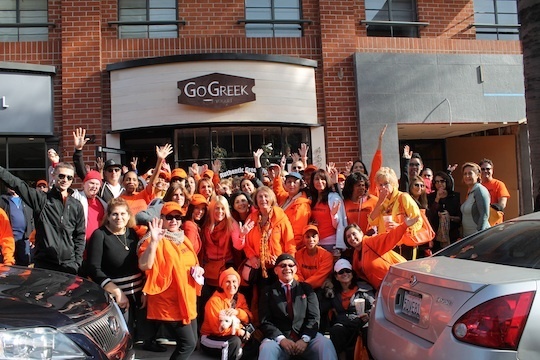 Beverly Hills based Go Greek—Greek yogurt and frozen yogurt--just made its way into Orange County and we couldn't be happier. Go Greek Yogurt featured on LA Eater. 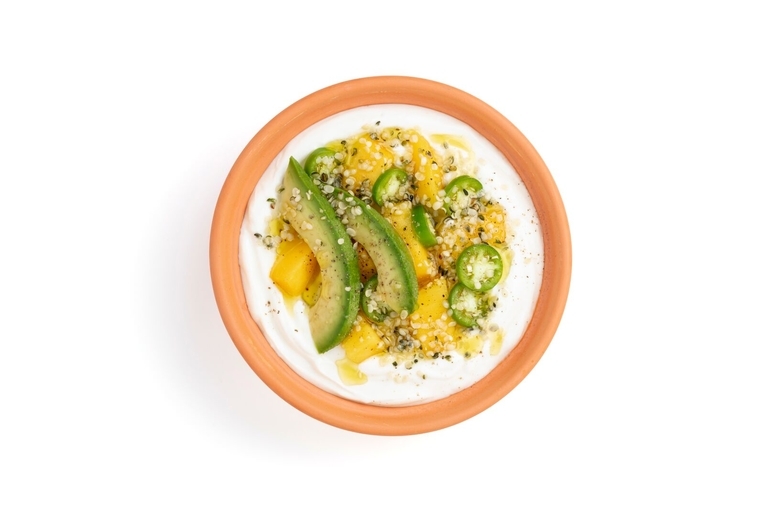 Go Greek Yogurt is one of our favorite places in LA. The deliciousness that goes on here is pretty magical. If you visit the shop, chances are you'll run into a glow girl or two. Toddrickallen- Gastronomist Extraordinaire gives a sneak peak of Go Greek Yogurt — Santa Monica. 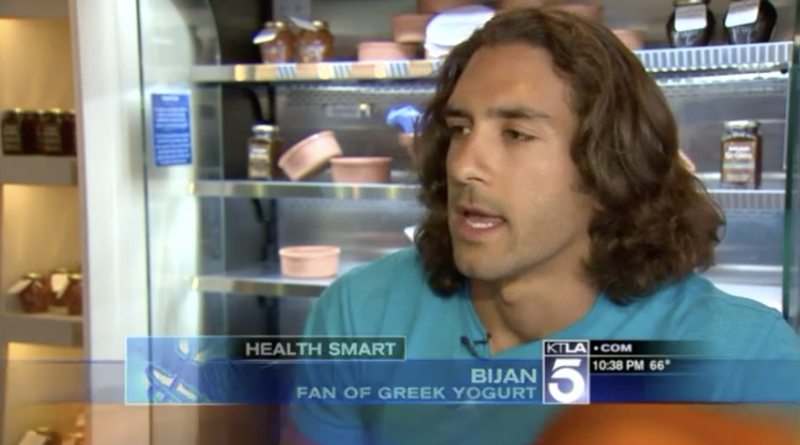 Beverly Hills Mayor visits Go Greek Yogurt. See the full story in the Beverly Hills Courier. Mom Angeles discovers Go Greek Yogurt as a great place to take your family and provide your kids with a healthy delicious treat! Lu Parker reports for Health Smart for the KTLA 5 News at 10.